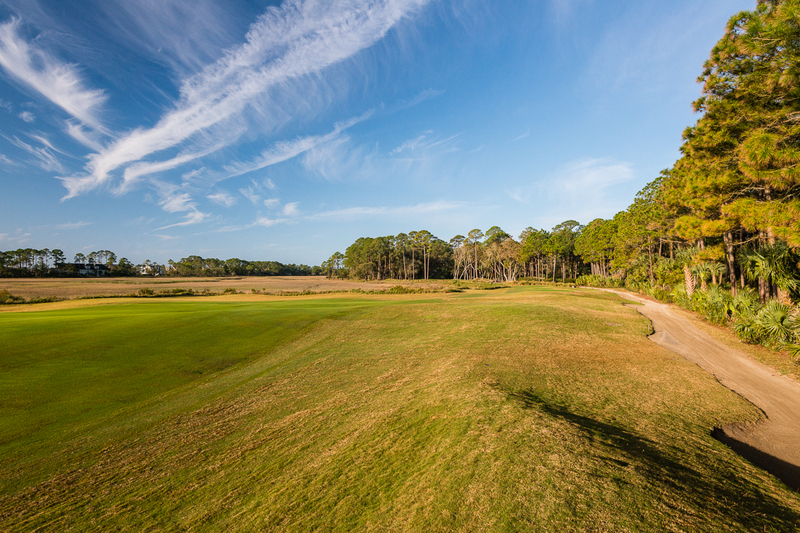 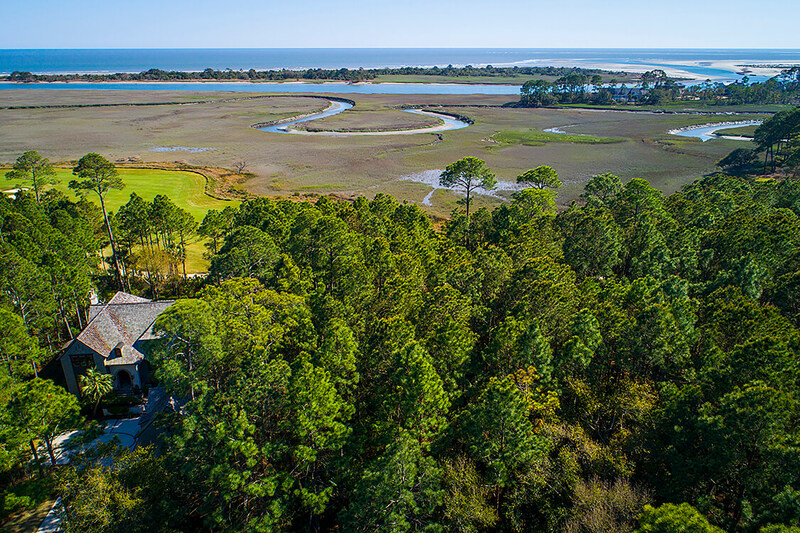 This homesite features sweeping views of golden marsh savannas and Cassique’s No. 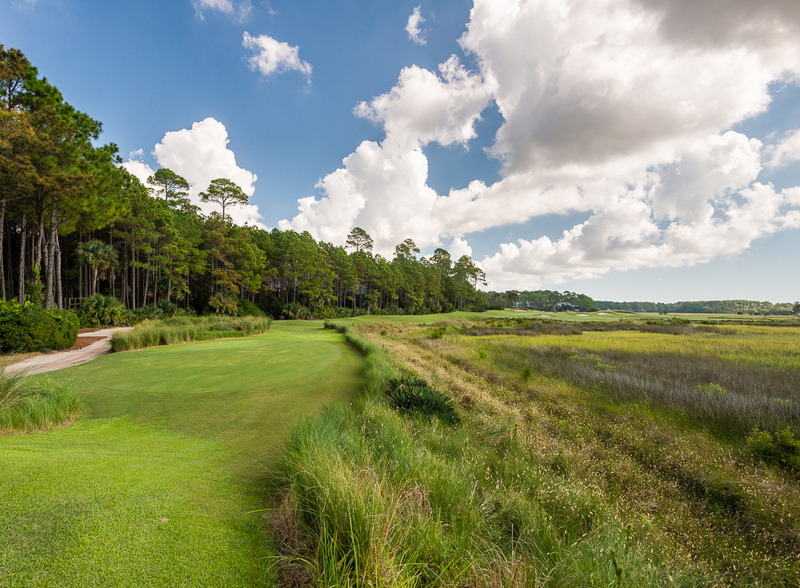 15 fairway. 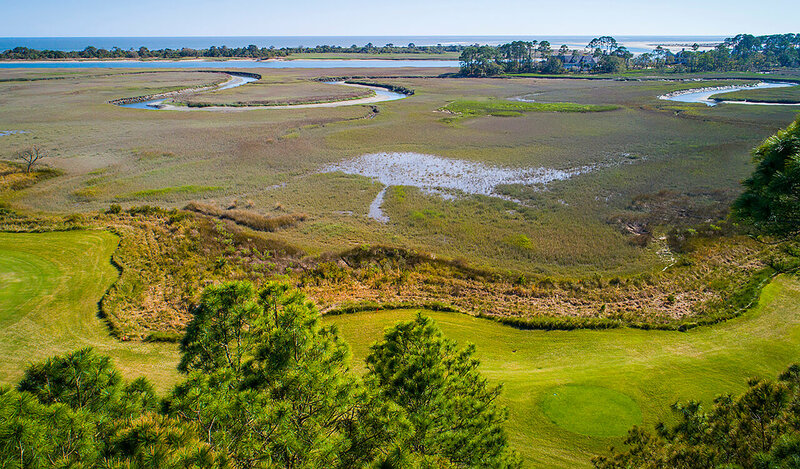 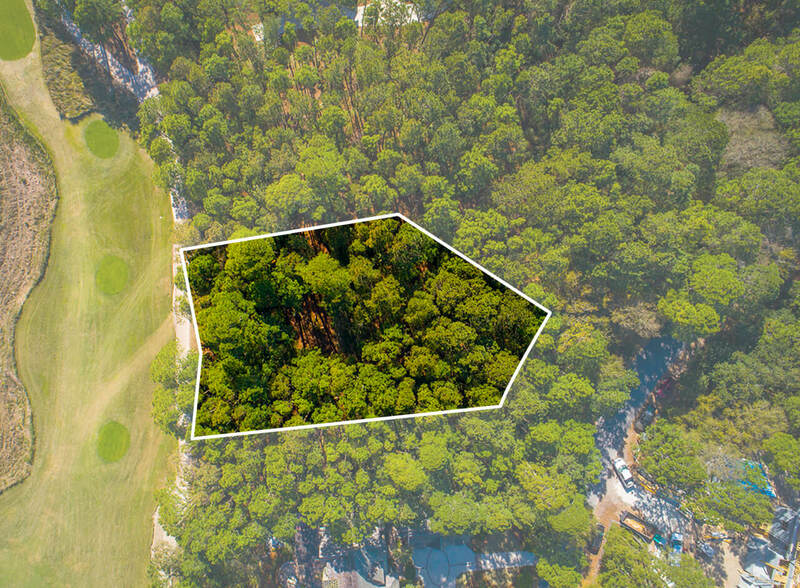 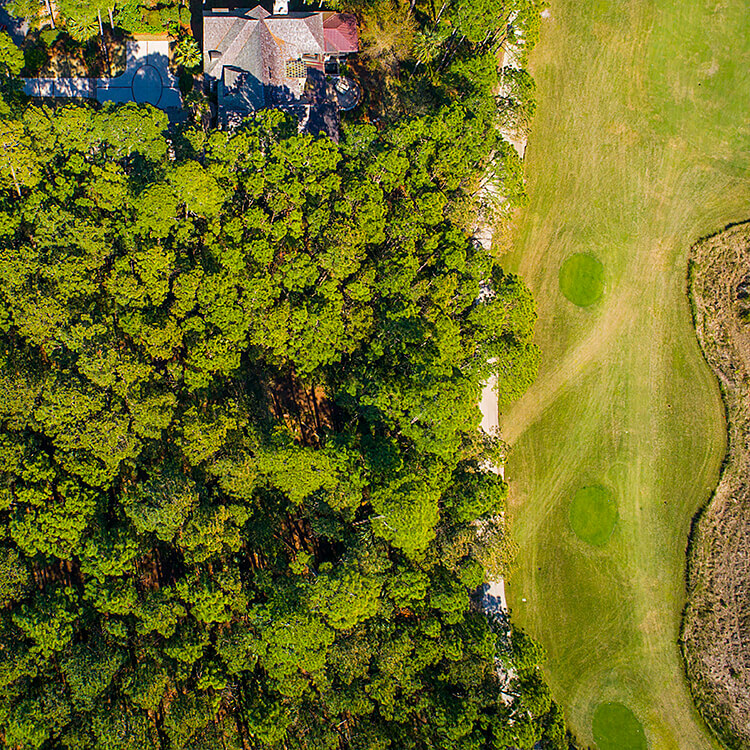 With its close proximity to the recreational and social opportunities within Cassique’s community, in addition to the vast expanse of the signature Lowcountry marsh—44 LeMoyne Lane truly offers a prized retreat. 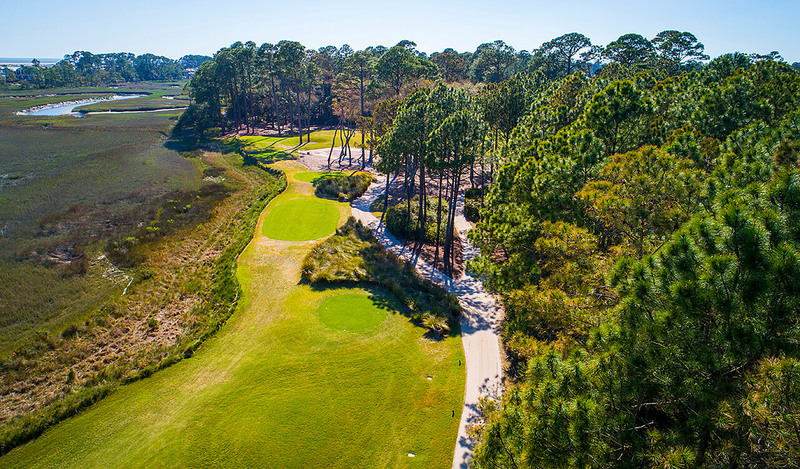 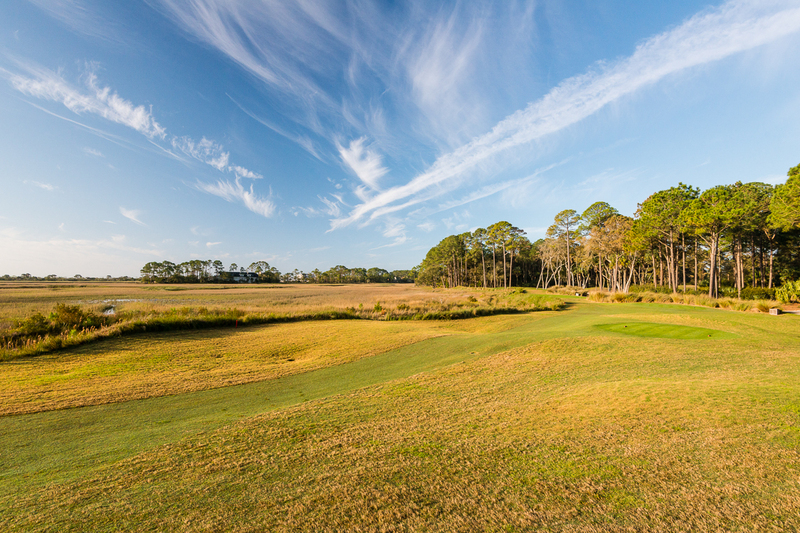 Homeowners in Cassique enjoy the convenience and close proximity of fine dining and championship golf. 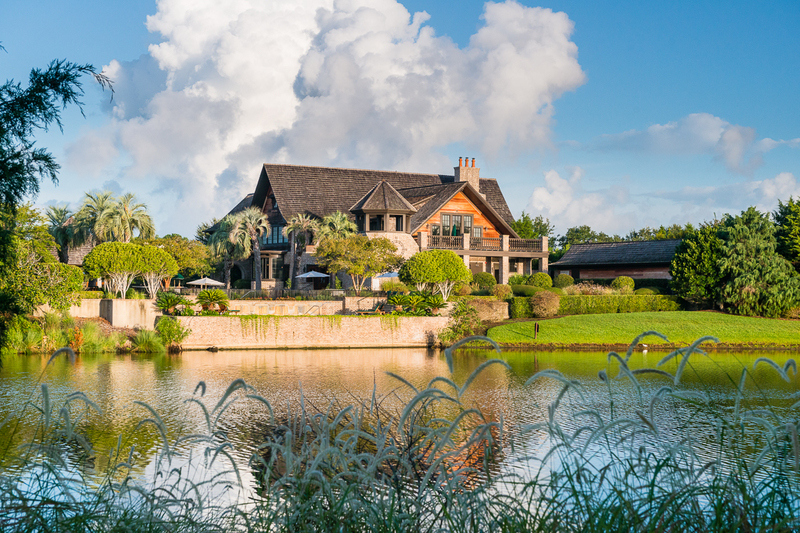 Other neighborhood amenities include the privacy of a security gate accessible only by Club Members and their guests, English-style evergreen hedgerows, ponds with perimeter flowers, and low-level street lighting. 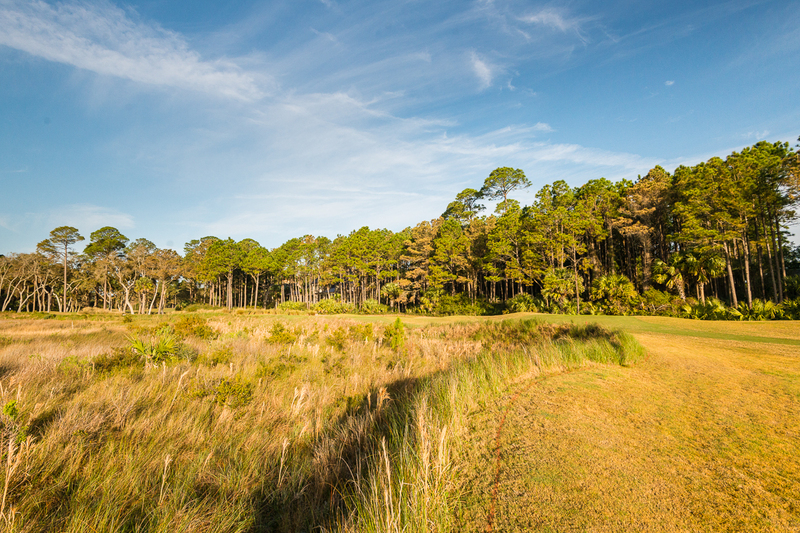 A homeowners’ association provides landscape maintenance and security. 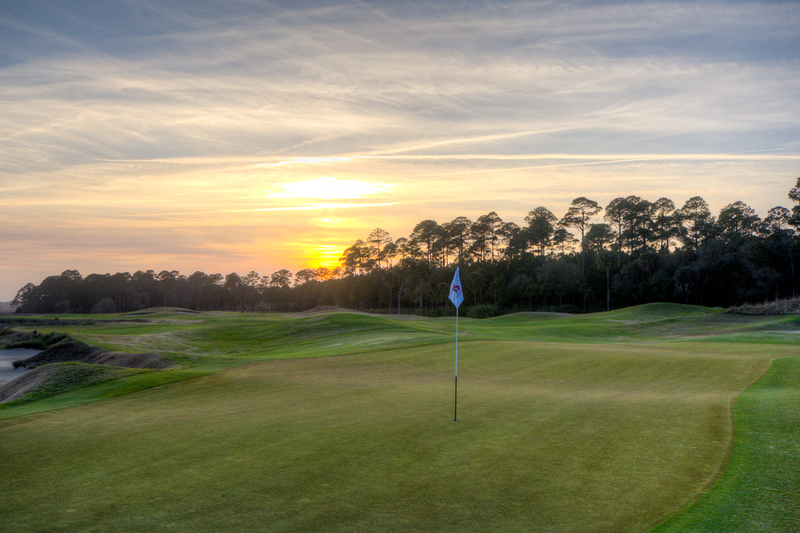 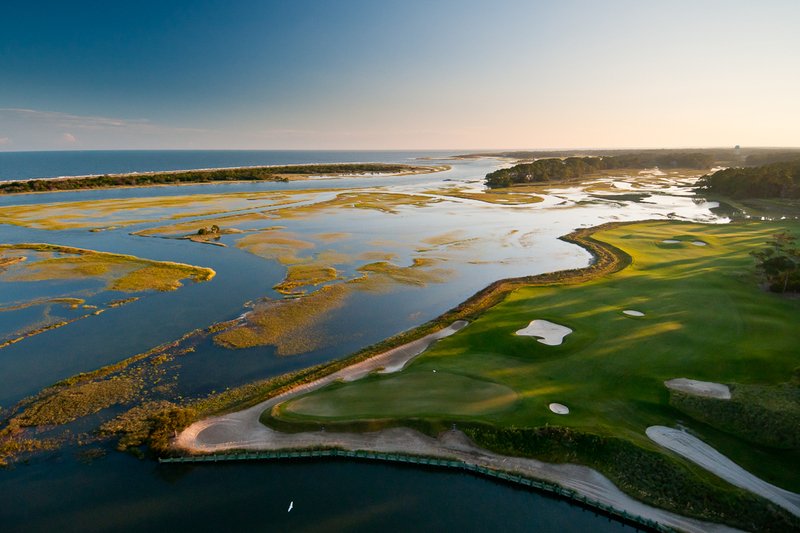 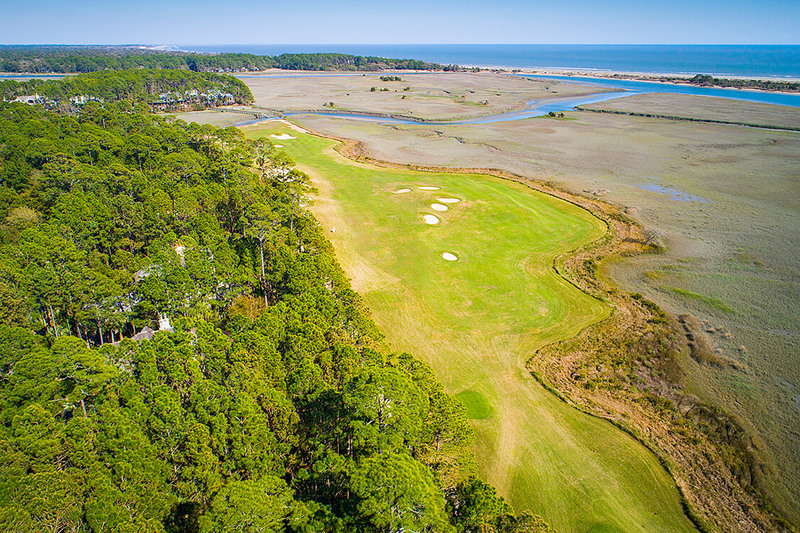 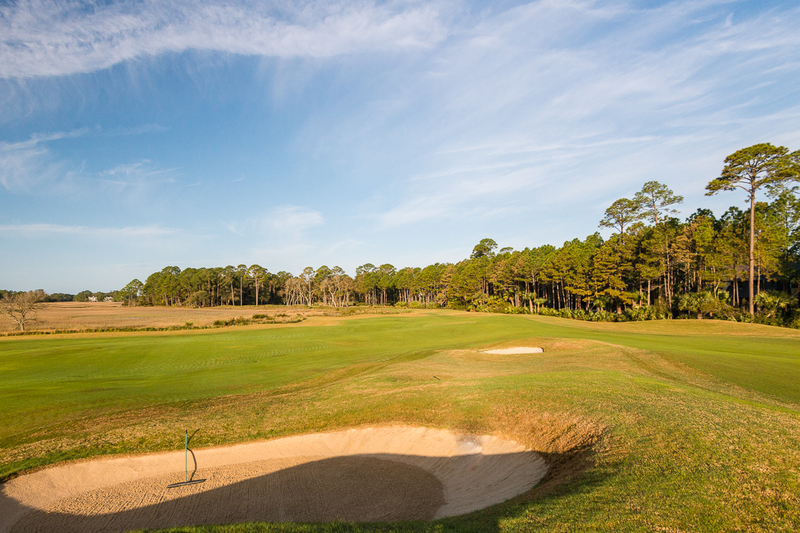 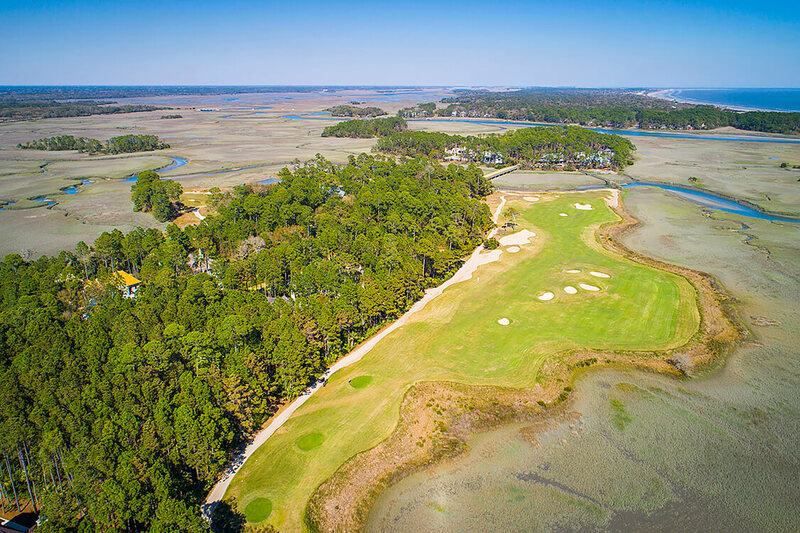 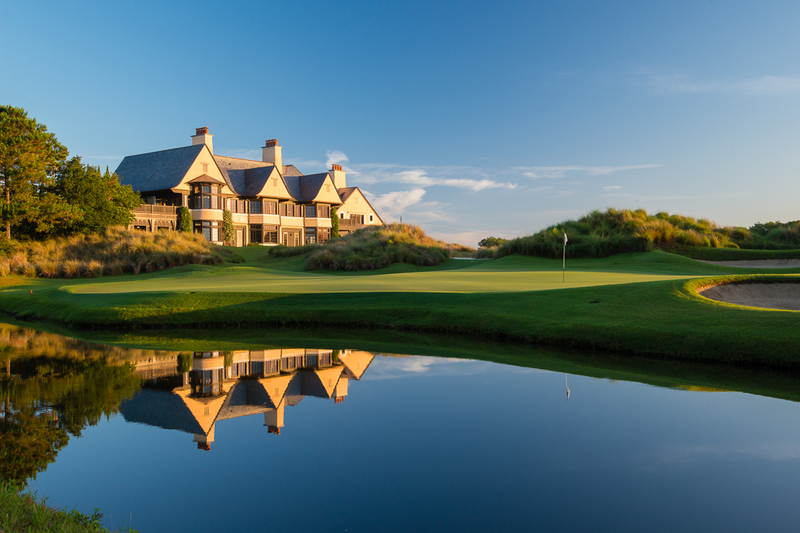 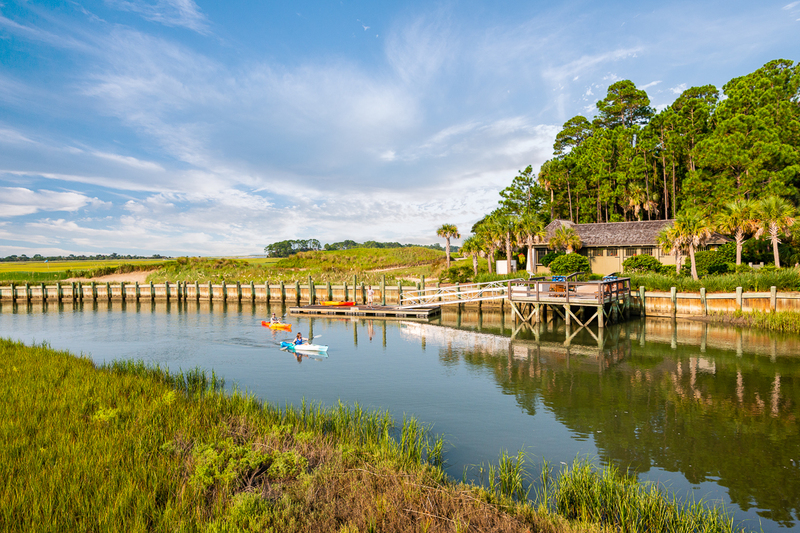 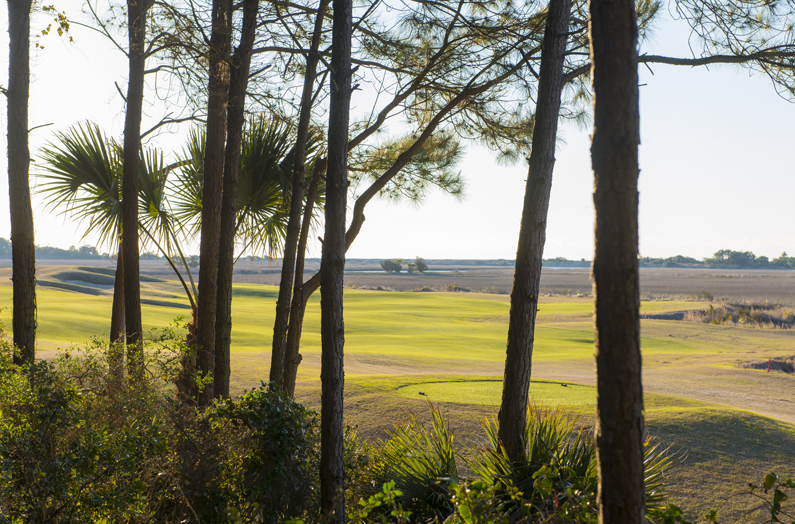 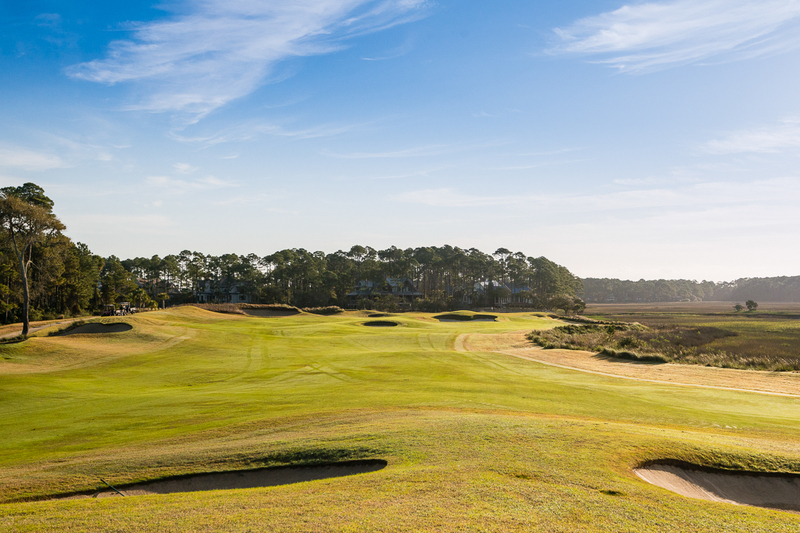 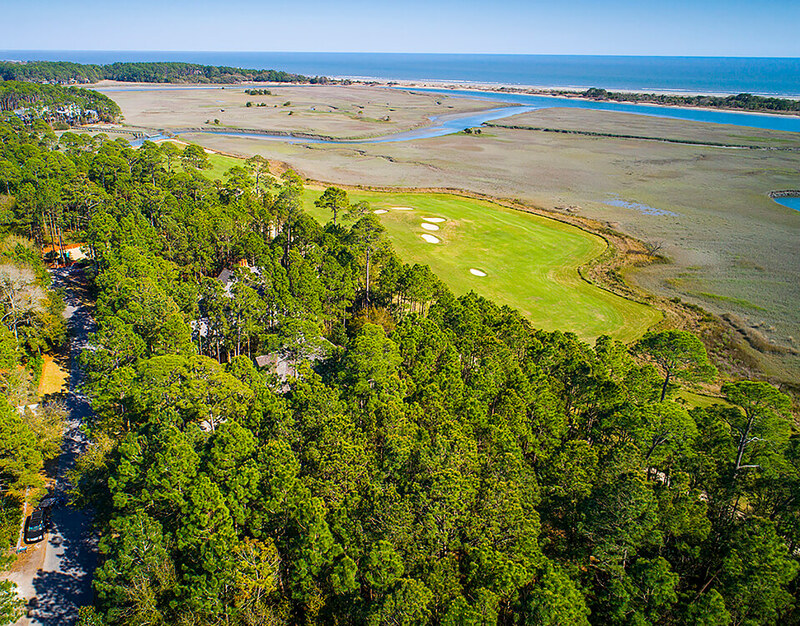 A Kiawah Island Club Sports Membership is available.